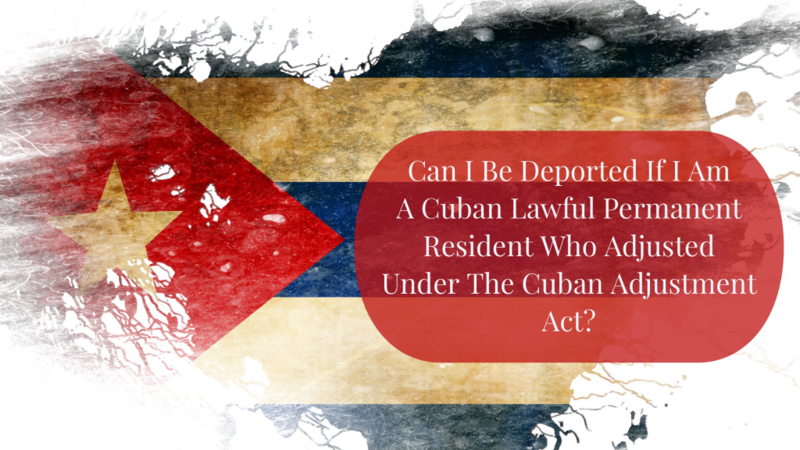 What should I do if I am Cuban and have been charged with a crime? If you are Cuban and not a United States citizen, you should never plead guilty to any crime, no matter how minor, until speaking with an experienced immigration attorney who practice removal defense (deportation defense). Even minor criminal convictions could make you deportable and even if you are not immediately deported, you could subject yourself to future deportation once policies change. 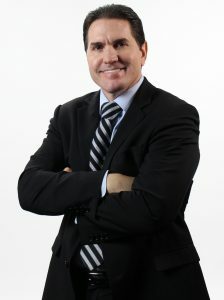 Often, immigration attorneys can work with your criminal attorney to negotiate and draft an immigration friendly plea. Many clients have come to us after pleading guilty to a criminal charge because they want to deal with the criminal charge first and worry about the immigration consequences later. This is a very bad idea. Once you enter a plea of guilty or no contest in criminal case, the immigration attorney is stuck with that conviction and their hands may be tied. You may become deportable and ineligible for forms of relief. Always consult with an immigration lawyer or a lawyer who practices criminal and immigration law before you plead guilty to a criminal charge. But I’m a good person. I’m sure the immigration judge would see that and let me stay. Unfortunately, it doesn’t usually work like that. Immigration judges are bound by the law. There are elements that the government must prove and there are elements that you, the respondent, must prove. In many cases, you either can or cannot establish those elements. For example, if the government establishes that you have been convicted of certain crimes, you are deportable. Whether you are entitled to any form of relief depends on certain factors that are outside your control. For example, one form of relief sometimes available is called cancellation of removal. You must not have committed the offense within seven years of your admission. That is just one of the requirements. If the crime you were convicted of was committed within 7 years of your residence in the United States, then the immigration judge is precluded from granting your relief and would have to order you deported, if you were ineligible for any other form of relief. The immigration judge’s discretion only comes into play if you are statutorily eligible for the form of relief.